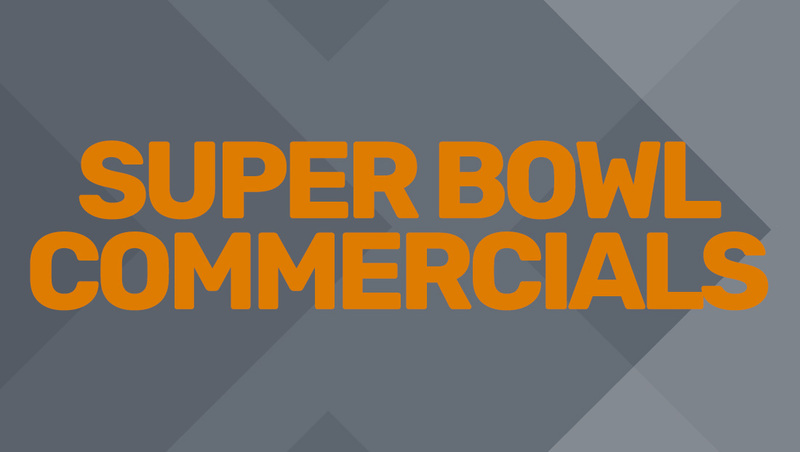 Will this year’s Super Bowl commercials be low on celebrities? There appears to be a dearth of celebrities appearing in Super Bowl ads so far this year, but on Monday Hyundai revealed Jason Bateman will star in its spot, E.J. Schultz reports. The 60-second commercial will use humor to promote its warranty program.